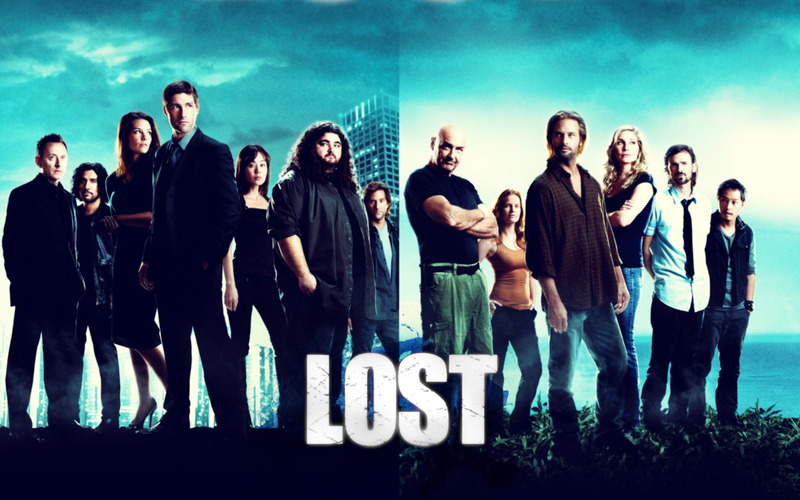 lost Season 5. . HD Wallpaper and background images in the lost club tagged: lost abc cast season 5 wallpaper. 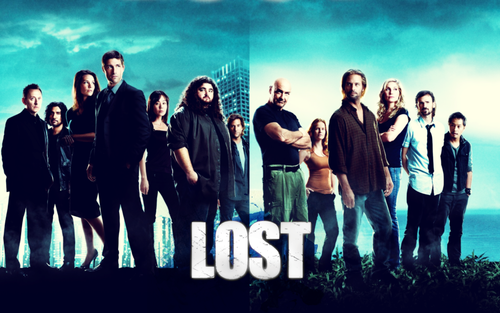 This lost wallpaper contains setelan jas untuk bekerja and setelan bisnis. There might also be berpakaian orang, jas, celana jas, celana panjang, orang berpakaian, and perapi celana.